In 2016 the Society decided to do all we could to buy 14 St George’s Terrace and develop the property in an appropriate way to become a focal point for the study of Nicholson’s writings and the promotion of his work. This decision was prompted by the property having been on the market for several months without attracting a buyer, while it was becoming apparent that it was in danger of falling into disrepair. Prior to publicly launching our ambitions in March 2017 we did a lot of work developing plans for the long-term future of the building which will include an upgraded café, restoration of Nicholson family rooms to reflect the way they looked when Norman and his parents lived there, and a Nicholson 'visitor experience' (a description of which doubtless he would have disapproved!). It is likely that the existing kitchen extension will have to be demolished and this will give us the opportunity to build a new extension at the back which in turn will allow us to add better food-prep area, better toilets, and give us scope to offer accommodation for, among other options, a writer in residence. ​Following a tender process we invited John Coward Architects of Cartmel to work on the project. We will apply to the National Lottery’s ‘Resilient Heritage’ fund for the finance to pay for preparatory work, including a detailed survey and costings of our plans. This will be a grant of between £3,000 and £10,000. We are in regular contact with the Lottery, discussing progress and running ideas by them. Should this be successful we will then be in a position to submit a further application for a grant, this time for a 'Heritage Grant', which would be a much larger sum to enable us to go ahead with the purchase, renovation, and development work. Our vision is that this house which was so important to Nicholson will be preserved for future generations; that it will inspire lovers of literature in general and Nicholson in particular; that it will encourage the study of his work and simultaneously the discussion of literature's role in a world which has an increasingly sharply-defined sense of location; that it will make a vibrant contribution to the town of Millom, both by attracting visitors and also by operating as an improved coffee shop, preserving jobs and giving the community a focal point; and that it will show how a small independent trader ran his business and 'lived above the shop' in 20th century England. 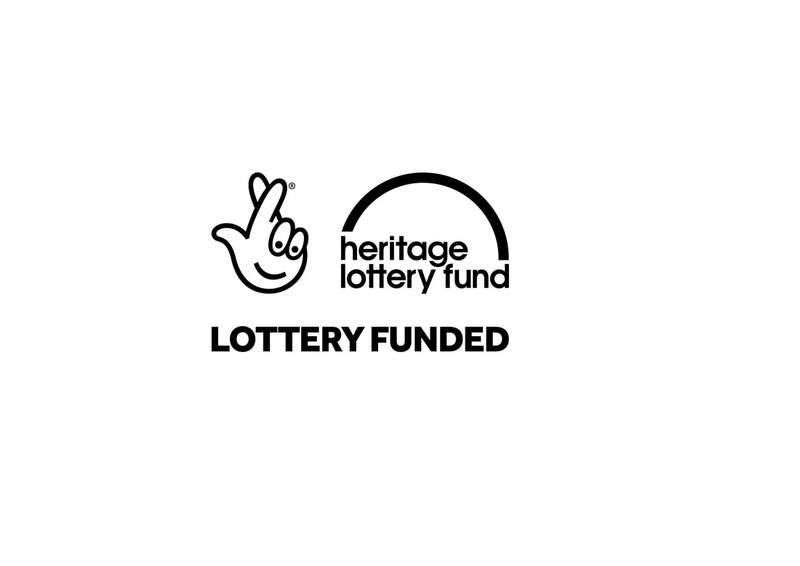 UPDATE: On August 23rd 2017 the Heritage Lottery Fund approved our application for a grant of £9,900 to carry out the preparatory work outlined above. We are very grateful to the Lottery for their support and to everyone who has helped us get this far. UPDATE: In January 2018 a feasibility study commissioned from John Coward Architects (Cartmel) and funded by the HLF's 'Resilient Heritage' scheme reported that the Society's plans were well-organised, viable, and well worth pursuing. UPDATE: On June 5th 2018 we submitted an application to the Heritage Lottery Fund for a Heritage Grant to enable us to buy the house and carry out the work required to transform it into a worthy memorial to Nicholson. Decision expected in late September. 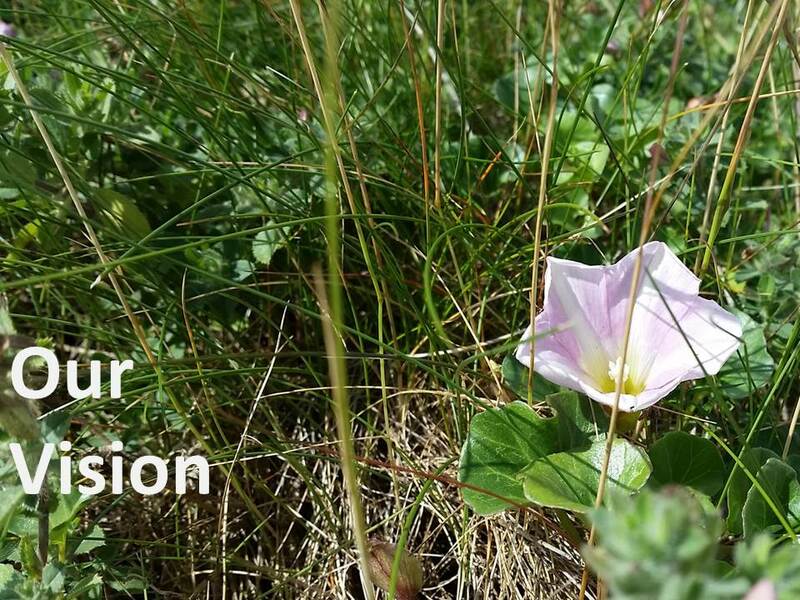 UPDATE: On September 20th 2018 the HLF Panel decided not to approve our application this time, but stated that the project has the potential to achieve HLF outcomes and we are welcome to re-apply in 2019. This we intend to do.